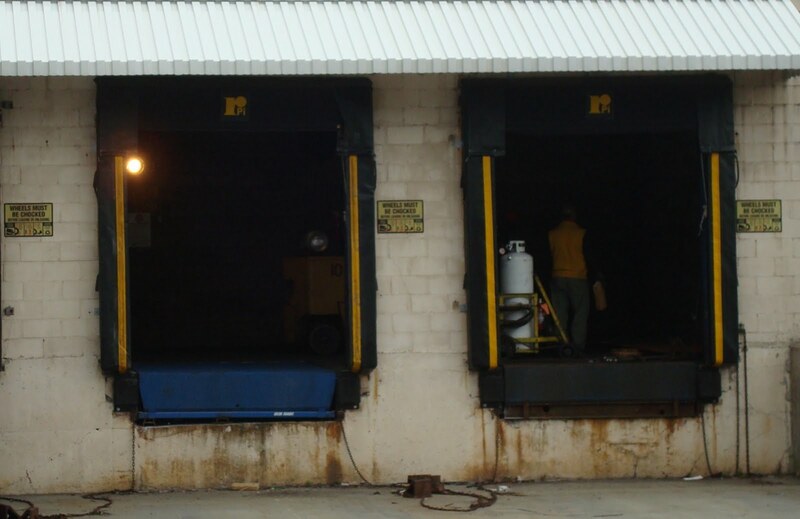 We install, sell, manufacture and repair all types of overhead doors: Rolling Steel – Storefront - Residential – Commercial – Sectional - Electric Door Operators – Grilles – Garage Doors - Dock Seals - Dock Levelers - Dock Foam - Dock Shelters - Dock Bumpers - And More! Free estimate within Elizabeth area. Please call for further information! Our latest Dock Installations including Seals, Bumpers, Levelers, Foams and Shelters. 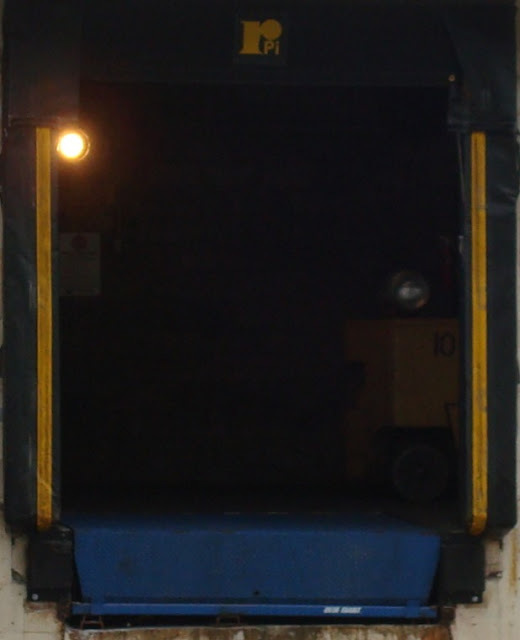 We are a family-owned business that specializes in all types of overhead doors. We manufacture the doors ourselves and offer installation and repair services. Our motto is we will match or beat any price! Elizabeth Overhead Doors is a subsidiary of Elizabethtown Doors, LLC. 24 Hour Emergency Service Available! Contact cellular number for off-hours business inquiries.